If you’re following along at home, we hope you’re enjoying our series on raising great eaters. It’s certainly no easy task to build healthy, lifelong habits in our children. As we discussed in Part III, the process is what matters, and one important aspect of the journey is to encourage your child to trust their physical signals of hunger and fullness. Trusting our child with regard to eating is easier said than done for most parents. While good intentioned, many parents use pressure to move their child towards healthier choices. Unfortunately this almost always backfires in a negative way down the road. There is a significant difference between a child eating a food and a child liking a food. There are many techniques to encourage or even force a child to eat a food, but learning to like it is a different matter. If we think longer term about the process at work, our goal is likely for our child to like and enjoy a variety of foods and have positive eating experiences throughout their life. Also well meaning, those parents who are concerned about their child’s size, especially the risk for overweight or obesity, may limit availability to foods, which can lead to overeating at other occasions. Ultimately the techniques used for controlling what our child eats often lead to the opposite effect. This is frustrating for parents who are seeking to raise healthy kids. To find and keep the trust, we turn to the Trust Model. It’s more commonly known as The Division of Responsibility in Feeding, created by Ellyn Satter, a child feeding specialist. Parents are responsible for the what, when and where of feeding, and children are responsible for the how much and whether of eating. Of note is the differentiation between feeding and eating. Parents are not in control of eating, kids are! If, as parents we are doing our job of providing meals and structure, and offering a decent variety, our kids are allowed to trust their natural hunger and fullness. When kids use their physical signals, they may eat erratically and seemingly unhealthy in our view, but it serves them best and results in a balanced, healthy eater with a positive relationship with food. Trusting your child to eat the amount that is best for them, based on what is provided by us as parents, is no small task. In our last key, Part V, we’ll address ideas to make this easier. How can I improve communication with my child/children with regard to how they feel physically as a means to help them trust their body? Are there ways I can improve my own awareness of hunger and fullness signals? 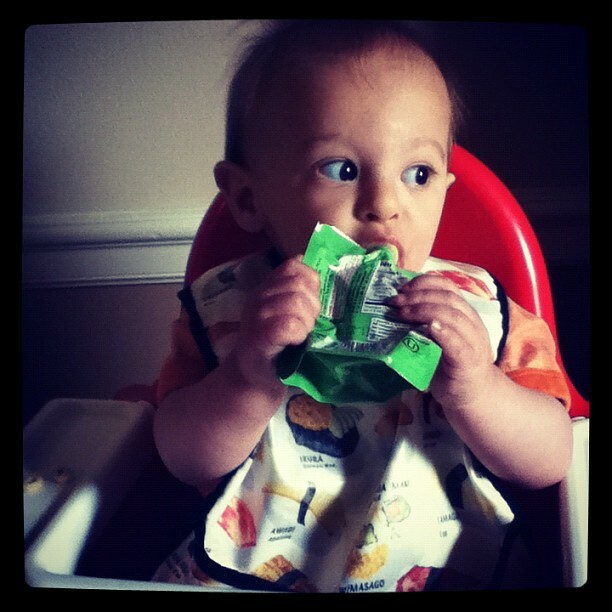 Do I have concerns about my child eating too little or too much? Have I used pressure to influence my child’s eating? If so, what were the results? Do you use The Division of Responsibility in your house? We’d love to hear about your experiences and what works well for you.